This zincite crystal cluster was synthetically grown in China. The mineral zincite is a naturally occurring zinc-oxide. The largest natural crystals are from Franklin New Jersey. 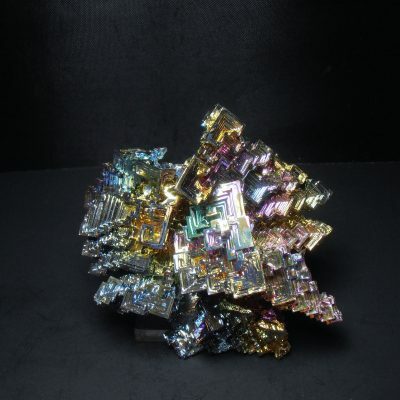 They have crude crystal habits, are opaque and have a dull luster. 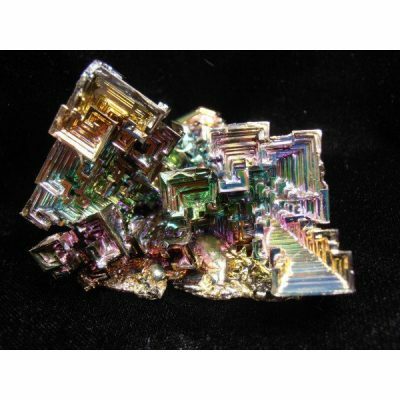 Prismatic, gem like, crystals are uncommon to rare. 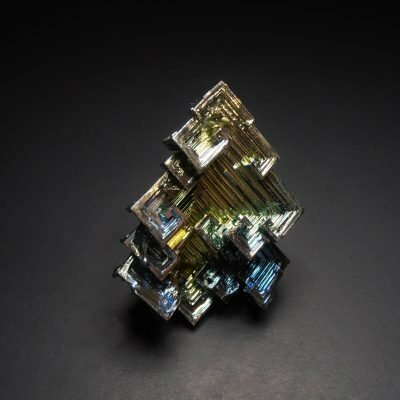 Crystals like these can be artificially grown or synthesized using manufacturing processes. They are commonly described as the byproducts of the smelting process of zinc from Silesia, Poland. In fact most are mass produced in China for collectors and for metaphysical uses. They range in colors from colorless to red depending on the trace elements present. This cluster has an orange-amber color with some minor green. It measures 19 x 16 x 11 mm.